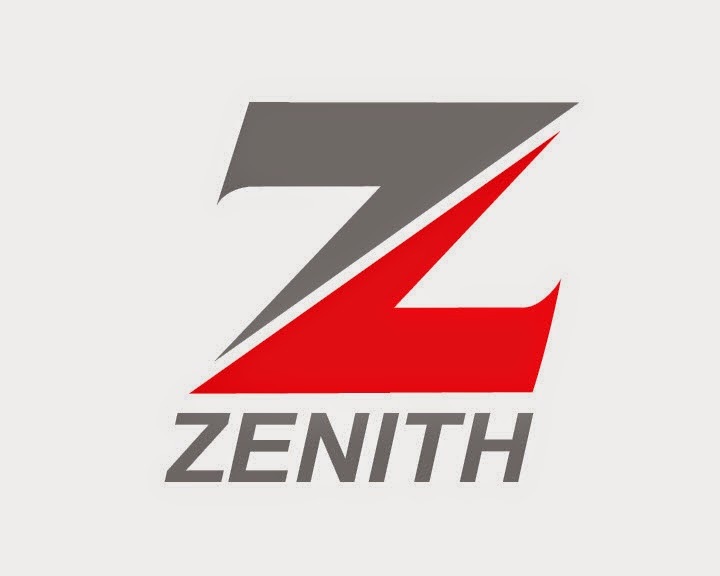 Get Zenith Bank Mobile App Download for Android BlackBerry iPhone iPad Nokia. 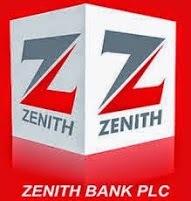 eaZymoney is Zenith Bank’s secure, fast and flexible mobile payment solution designed to enable you carry out basic financial transactions with your mobile phone. eaZymoney enables the use of the mobile phone as a banking tool both for the banked and the unbanked. * View a mini statement of your account etc. eaZymoney makes banking and movement of funds as easy as it can get.